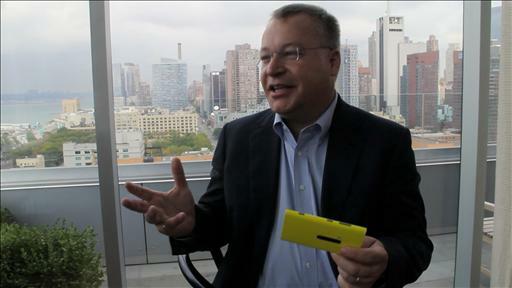 Stephen Elop joined Nokia as president and chief executive officer as of Sept. 21, 2010. He joined the company’s board of Directors in May 2011. 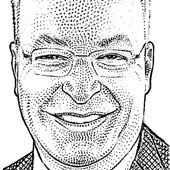 Previously, Elop served as president of Microsoft’s Business Division, and was a member of Microsoft’s senior leadership team responsible for overall strategy. Before that, he was chief operating officer of Juniper Networks, a leading provider of high-performance network infrastructure; he also served as president of worldwide field operations of Adobe Systems Inc., which he joined following the 2005 acquisition of Macromedia Inc., where he was president and CEO. He grew up in Ancaster, Canada, and earned a bachelor’s degree in computer engineering and management from McMaster University, where he was subsequently awarded an honorary Doctor of Laws degree. In his spare time, he enjoys his family and the many sports pursued by his five children. 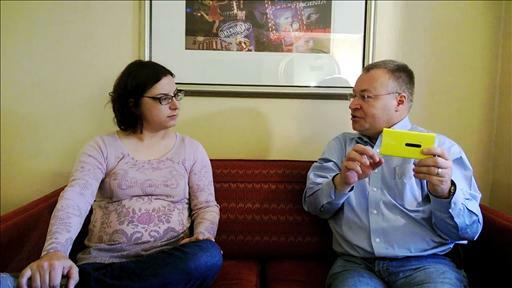 Elop’s first mobile "phone" was a fake antenna that attached to his old Subaru that made it look like he had a phone. (His first real cellphone was a pocket-able Nokia.) He knows Morse code, thanks to his grandfather, who was a HAM radio operator in Canada — he was also one of the people who inspired Elop’s love of technology. A giant paycheck due upon closure of the Microsoft-Nokia deal. One set of happy shareholders, another apparently less so. Nokia alone didn’t have the resources to compete with Android and Apple’s iPhone, Interim CEO Risto Siilasmaa said at a press conference. The resulting company may be smaller and lower-profile, but it will be more financially sound, interim CEO Risto Siilasmaa told AllThingsD. In an interview with AllThingsD, Nokia CEO Risto Siilasmaa and Microsoft CEO Steve Ballmer discuss how the deal came to be.